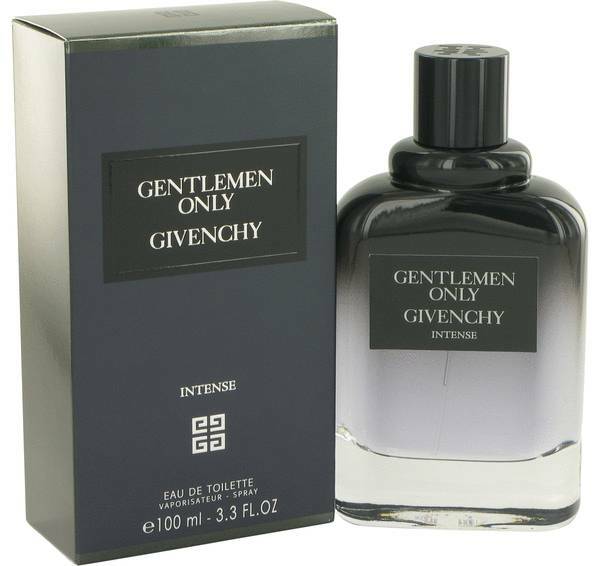 Hey guys it's Justin and today I'll be reviewing Gentlemen Only Intense by Givenchy. This woody, oriental fragrance was launched in 2014. It's a darker and smokier version of the original with an added note of leather. 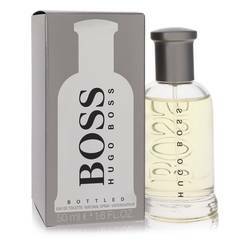 Notes of mandarin and incense make it bold and intriguing, while notes of tonka bean and amber provide a sweet and cozy warmth. 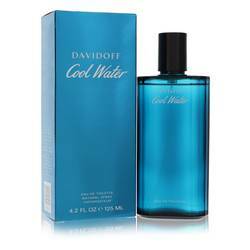 This cologne is smooth and sensual and it's a subtle fragrance that I would recommend saving for winter or fall. All right thanks for watching. 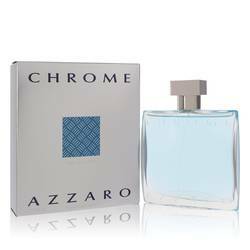 You can find this scent and thousands more FragranceX.com and be sure to check us out on Facebook, Instagram, and Twitter. 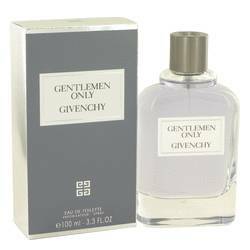 Gentlemen Only Intense Cologne by Givenchy, Launched in 2014 is the smoky, warm fragrance Gentlemen Only Intense . This is a balsamic cologne created by the French perfumer Jean Jacques. 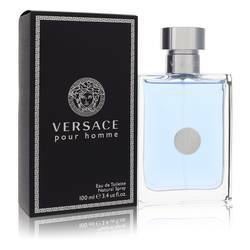 The opening is a powerful combination of pink pepper, black pepper, birch leaf, green mandarin, lemon and mint. The middle notes take the fragrance from spicy to earthy with patchouli, Texas cedar, violet leaf, coriander and leather. The base is comprised of warm closing notes of incense, amber, vetiver, tonka Read More Read More bean, vanilla and sandalwood. 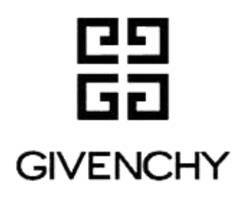 This French fashion and fragrance house was launched in 1952 by fashion designer Count Hubert de Givenchy. The house was noted for its unique way of incorporating French style and American Hollywood glamour into its pieces. Actress Audrey Hepburn often served as inspiration for the brand, and she was styled by the Givenchy house for her film roles and personal attire. 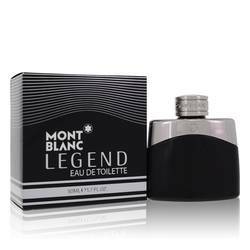 The company began producing fragrances in 1957. The launch was a success and numerous perfumes and colognes would follow. The company has hundreds of scents available today. All products are original, authentic name brands. We do not sell knockoffs or imitations.